Powerful Jarkiholi brothers were stunned to see what Kumaraswamy had on his phone. Bengaluru: A small clip on Karnataka Chief Minister HD Kumaraswamy smartphone was enough to silence the powerful Jarkiholi brothers of Belagavi who had raised a banner of revolt. As the brothers – Ramesh and Satish – tried to armtwist HDK with various demands or face an exit from CM post, Kumaraswamy is reported to have pulled out his smartphone and played a video clip to the brothers. The brothers were stunned to see what they saw. And immediately they reportedly pleaded for peace and folded up their banner of revolt. The CM is reported to have played a video that showed the brothers from Belagavi meeting a BJP intermediary on a trip to Maharashtra. In this meeting, they were clearly heard negotiating monetary compensation in return for bringing down the Karnataka government. The video clip showed Ramesh Jarkiholi talking about toppling the Karnataka government and, in return, demanding money from a middle man. HDK threatened to make the clip public if the brothers refused to fall in line. He also told the Jarkiholis that a case with the Anti-Corruption Bureau could be filed. This, sources said, made the Jarkiholis brothers agree to fall in line, and not to create any problems for the government, according to Deccan Chrinicle. This probably explains why the Jarkiholi brothers, who had threatened that they along with 16 MLAs would fly to Mumbai, suddenly had a change of heart. In return for their silence, HDK reportedly conceded to some of their demands. Shankar Raj is a senior journalist with more than 30 years experience, mostly with The Indian Express and The New Indian Express. He was the Editor for Karnataka and Kerala editions of The New Indian Express, and former Managing Editor of the Nyusu Digital Media P Ltd. Bengaluru. 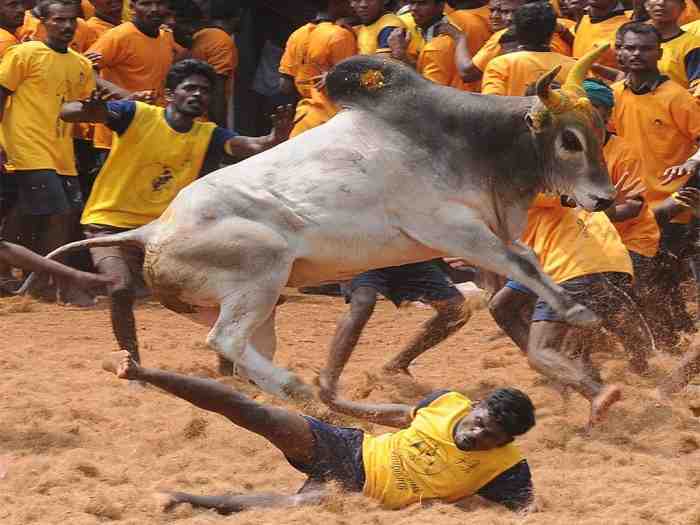 Jallikattu- Can Tamil Nadu Bulls Run on Anti-India Slogans? Digital marketing in tier 2 and tier 3 cities like Dharwad. Newstime Now is a news portal loaded with views and opinions that are unbiased, frank and thought-provoking. It deals not just with breaking news, but breaks news to its threadbare level to look at various factors at play and the hidden cross currents.